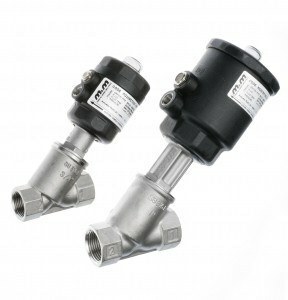 The M&M International pneumatic angle seat piston valve is the perfect solution for controlling water, steam or gases. 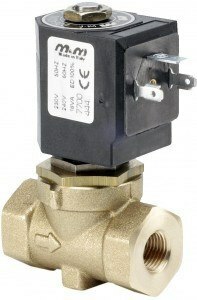 With a wide range of connection types, sizes and options this high quality valve can be adapted to suit a multitude of industrial applications. 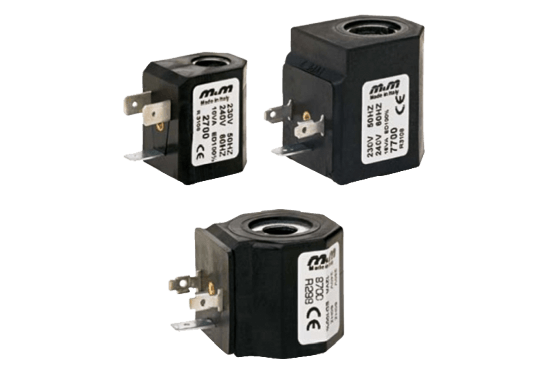 The extensive M&M International range of solenoid valves are manufactured in Italy to very high standards. 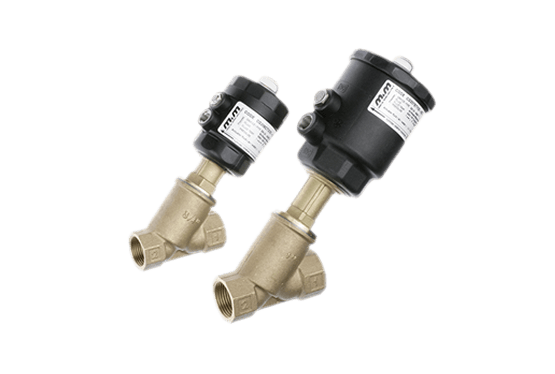 Their robust construction and use of high quality materials make the valves suitable for a wide array of industrial applications providing reliability, high performance and a long life. 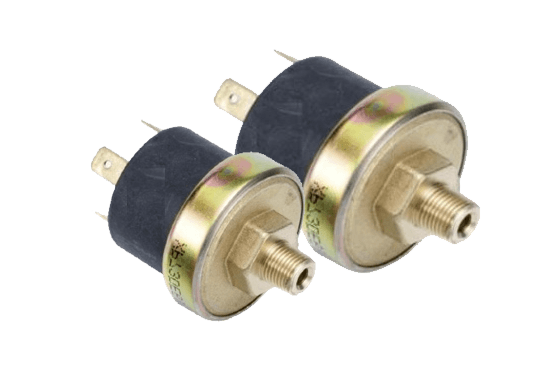 A large stock of spare parts available, from replacement coils to seal repair kits, diaphragms and springs. The M&M International UK Ltd. range of compact diaphragm pressure switches are available for a wide range of applications. 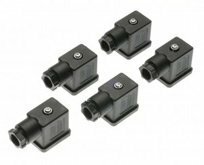 An extensive range of electrical connectors to DIN43650A, EN 176301-803, ISO 6952, ISO440, including moulded cable connectors and connectors with integrated electronic circuits. 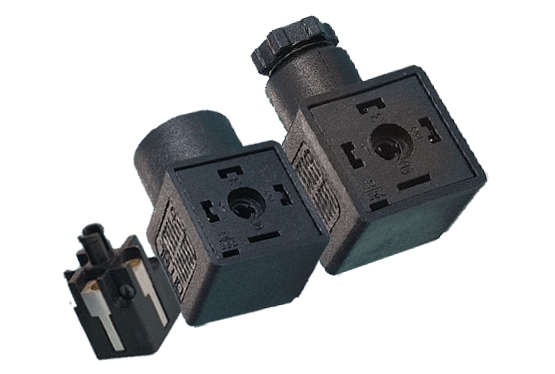 M&M International UK Ltd. are the sole UK distributors of M&M International, manufacturers of Solenoid Valves and Pneumatic Angle Seat Piston Valves. 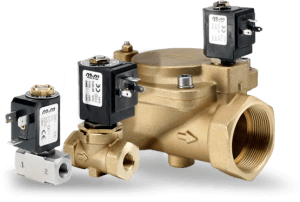 Our products are widely recognised in the process industry as reliable, high-quality valves that remain competitively priced. 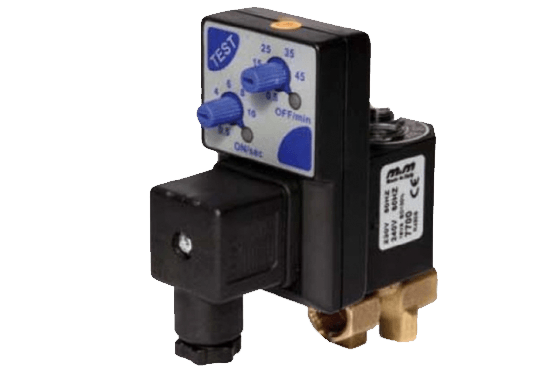 Our extensive range of products cover a multitude of applications; making M&M International an industry leading supplier of solenoid operated process control valves and pneumatic piston valves. 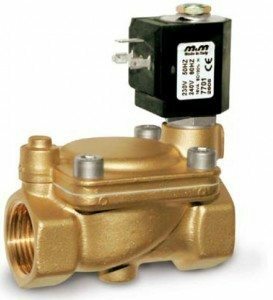 Please feel free to contact our experienced technical team for advice and assurance of the right valve solutions for your specific requirements. From supplying a single valve or spare part to the design of bespoke valve solutions for original equipment manufacturers, M&M International can help. We offer most standard products from our extensive stock holding and dispatch within the UK Next Day. If you wish to discuss your application and requirements, please contact our experienced team of engineers on 01234 855888 , email us on sales@mmint.co.uk, or use the contact form below.